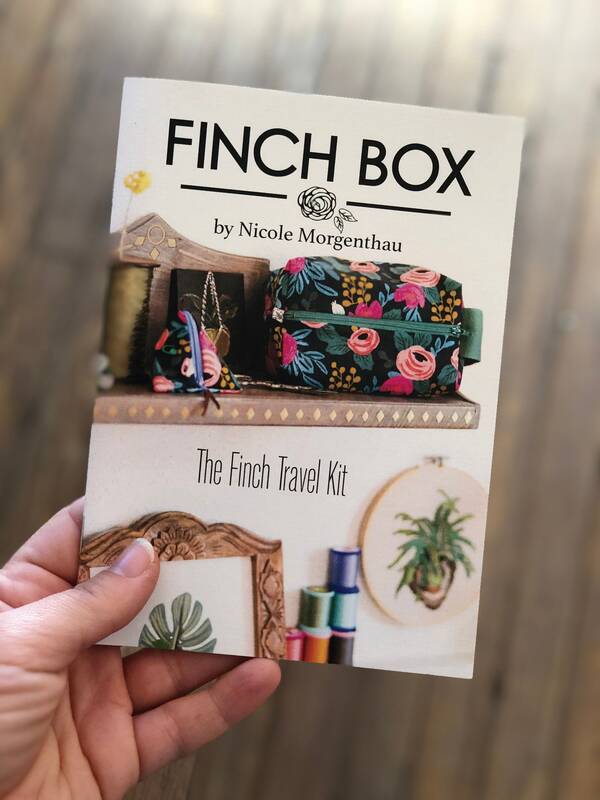 A great pattern for beginners and experienced alike, the Finch Travel Kit is a fully lined, zippered, box bag that includes a pull tab and handle. 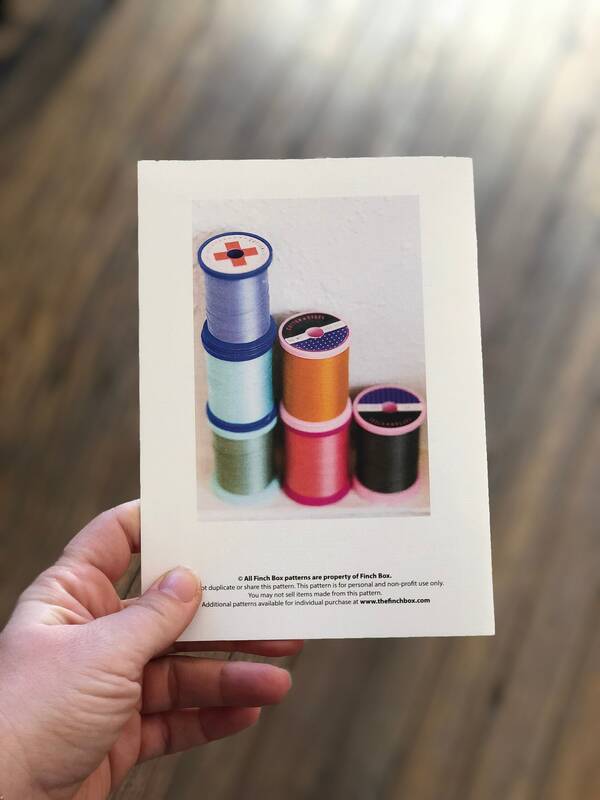 Make this in waxed canvas, a fun printed, or even leather! The box bag can be completed in one sitting, making it ideal for social sewing and presents! 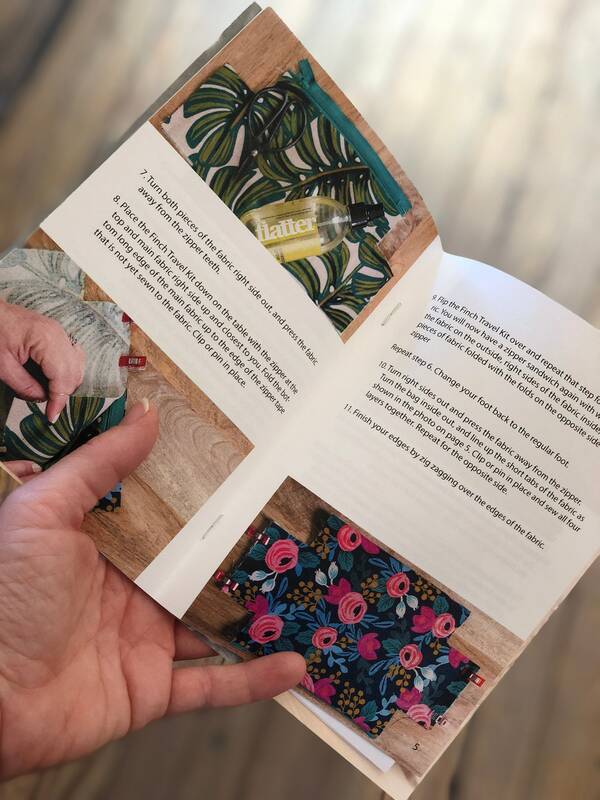 This project requires two fat quarters of fabric making it a great stash buster!